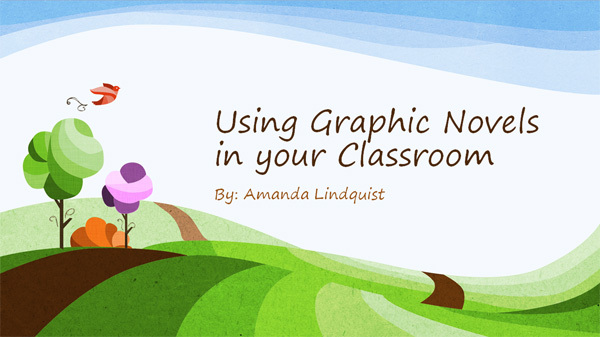 Why Should You Use Graphic Novels in Your Classroom? CLICK on the picture below to download my PowerPoint explaining what graphic novels are, why you should use them in your classroom, and how to incorporate them into your curriculum. When you click on the picture, it will prompt a window to open asking if you want to download this file (in .pptx format). Select "Open" or "Save" to view the file.